Once again I am back with series of shortcuts in window 7. 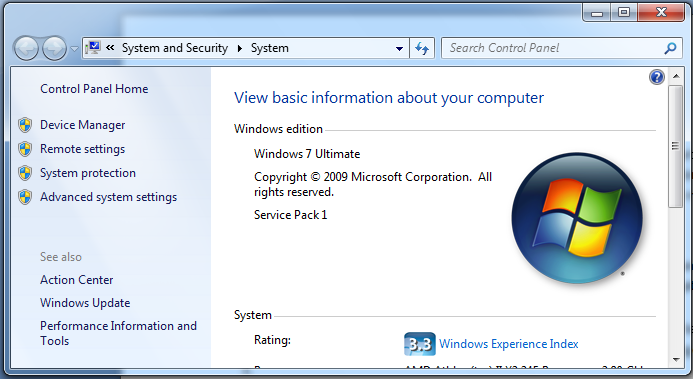 I have already shared part 1 of Simple but useful keyboard shortcuts in window 7. Hope this was helpful to you. As I have mentioned that I will be sharing some more shortcuts in window 7 in part 2 of the series, let’s have a look over more some shortcuts. Give a check to the series of Simple but useful keyboard shortcuts in window 7. Window + Tab: This shortcut is helpful to switch between opened and minimize screen. One attractive thing about this shortcut is that it launches aero space navigation as shown below. Doesn’t it look good while switching between windows? Window + Pause: It will open properties window which shows the basic information about your system and also give options to change general or advance setting of your system. Ctrl + window + F: It will check your computer whether it is connect in network. 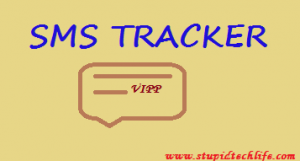 If yes then it searches for connected computer in the network to show the list of the connected computer. This shortcut is more useful while working on LAN. If your computer is not connected with any network then it will show error as shown below. 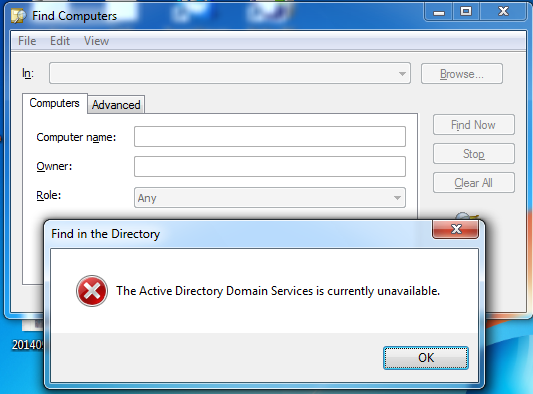 Alt + D: It will select address in browser and folder location in window. Suppose you have open any folder and you want to copy the location of that folder then simply using this shortcut you can select the location of folder. Shift + Right (click on a file): Shortcut #4 will select to copy location of any active folder or address of active tab in browser. Now this shortcut will provide you an option to copy file location in any active folder. 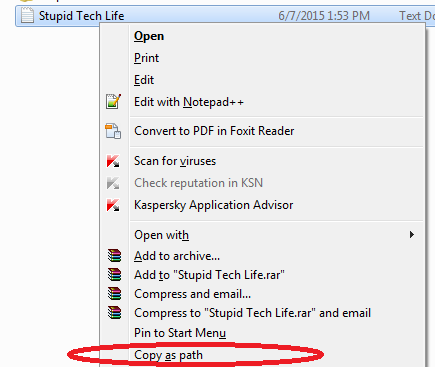 You can use option called ‘Copy as path’ as shown in below screenshot. Shift + Right (click on a folder): If you want to open any file location in command prompt then you have to type file location in black screen with command to move in folder. 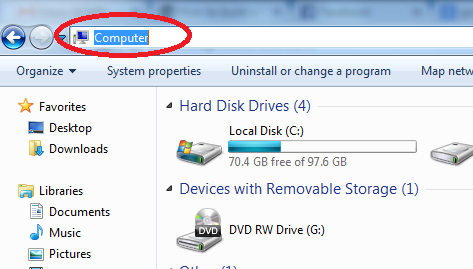 But using this shortcut you can directly open that folder in command prompt. 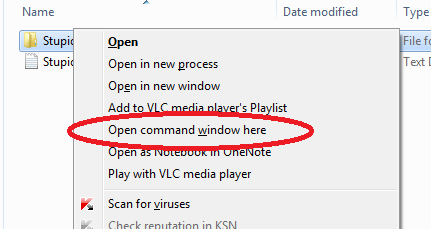 Using ‘Open command window here’ you can achieve above mentioned task. 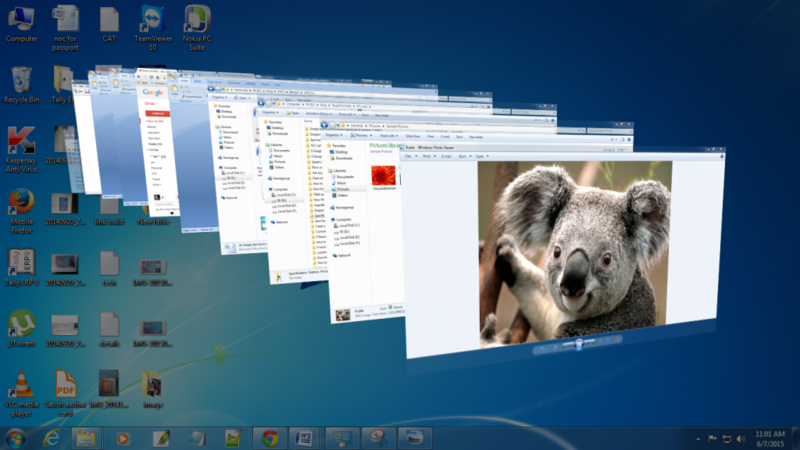 Shift + Right (click on a grouped taskbar): This trick is helpful on group window in taskbar. 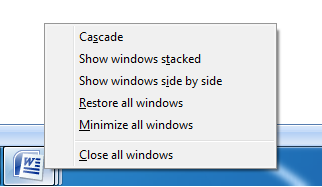 Using this trick you will get option like ‘cascade, show window side by side, etc’ as shown below. Ctrl + Left Click (click on a grouped taskbar): It will help to switch between the group items in taskbar. To switch between group items keep ‘Ctrl’ button pressed and left click continuously on grouped item in taskbar. This is another Part of series ‘Simple but useful keyboard shortcuts in window 7’ and more such keyboard shortcuts will be shared here in next part as soon as another list of shortcuts is explored by me. 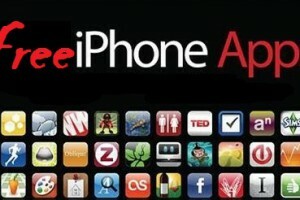 Hope you enjoyed this shortcuts trick. 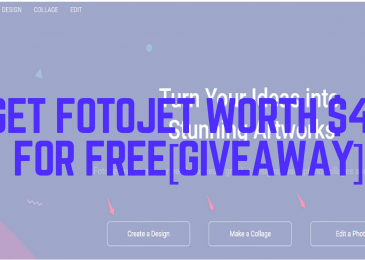 If you have tried any other shortcuts and want me to include in next part then do share here in below comment box. 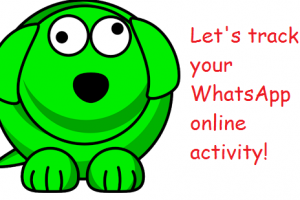 Want to get similar cool tech stuffs in you Inbox? Subscribe to my Feed! I am Shivkumar Lohar from Mumbai. I believe in learning,practicing and implementing, whatever I learn. A Music lover and love to explore latest gadgets and softwares. Thanks for coming by and dropping your comment. Do subscribe to get more such article directly in your inbox. 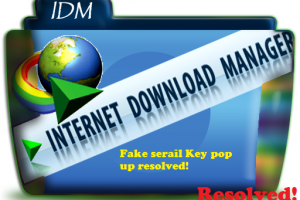 How to remove ‘IDM has been registered with the fake serial number ’ error? 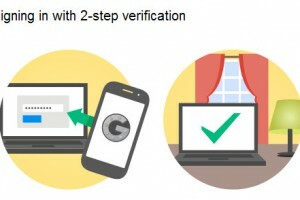 How to login in Gmail when you don’t have your phone to receive 2 step verification passwords? 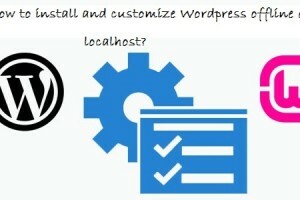 How to install and customize WordPress offline on localhost? How to transfer files, media from phone to SD card and vice-versa?